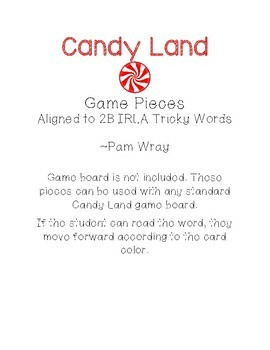 Have students practice sight words aligned to 2B IRLA Power Words while playing Candy Land. 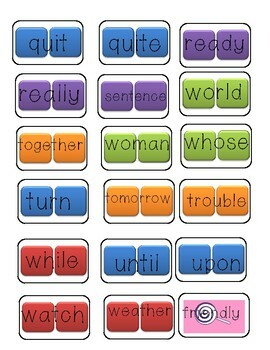 Game board is not included. 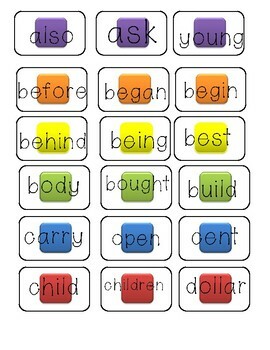 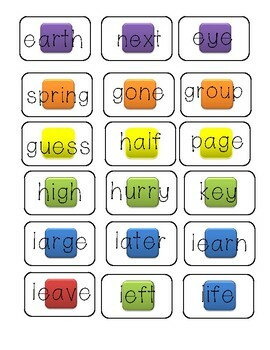 Students read words and then move forward according to color/picture.